As Benjamin Franklin said, if you fail to plan, then you're planning to fail. But planning is often easier said than done. 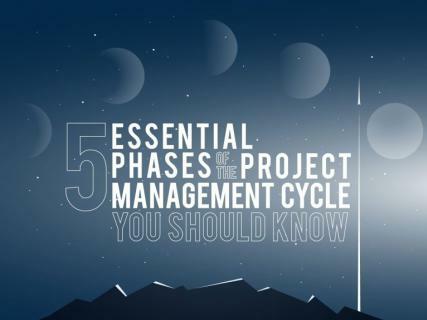 If you want a simpler way to learn project management, this post is for you.